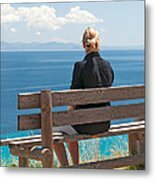 There are no comments for Looking. Click here to post the first comment. 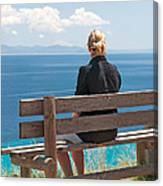 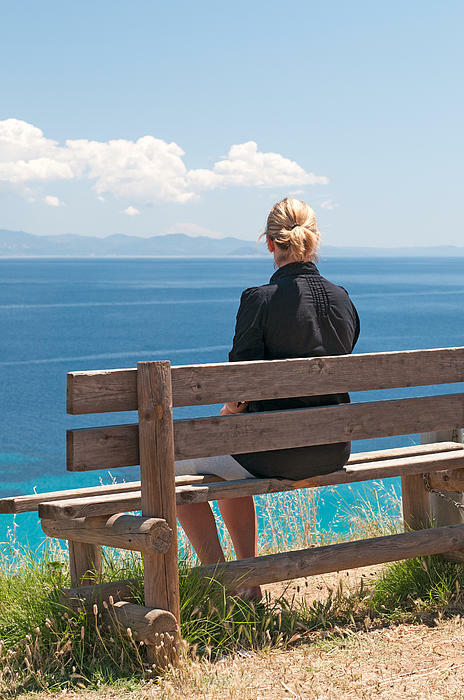 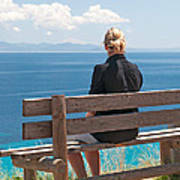 Looking by Roy Pedersen.Young woman sat on a bench looking out to sea in Greece.What is she waiting for?